Spacious one bedroom & den condo in centre of Vancouver. Features are laminate floor, modern kitchen with granite countertop, stainless steel appliances, comfortable bathroom with Italian Paini Shower system and body jets. 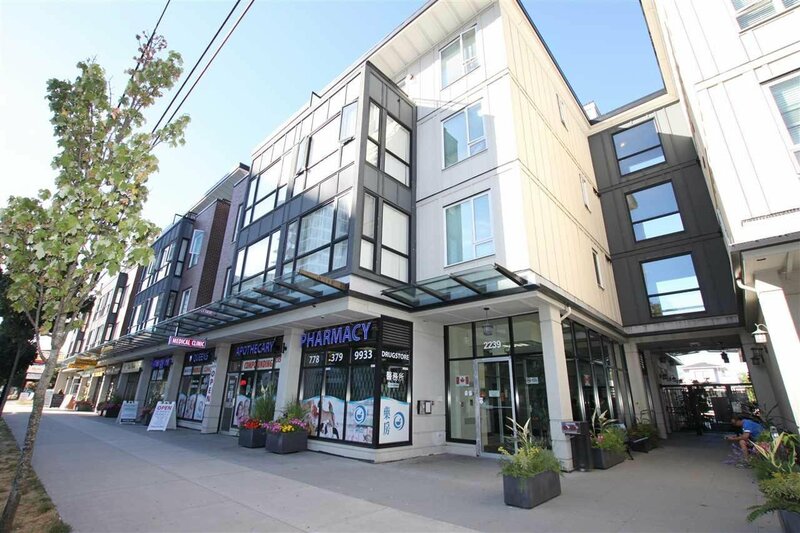 Convenient location, 1 bus to Downtown, Metrotown, UBC, walking distance to Skytrain Station, close to all kind of restaurants, shops, schools, and park. Measurements are approximate, verify if deemed important.